The financial services arm of the debt-ridden Essel group — Essel Finance — has signed a memorandum of understanding (MoU) with Srei for the sale of its mutual fund (MF) business, as the latter seeks entry into the Rs 23-trillion industry. “We have signed an MoU with Srei and they are doing their due diligence. They need approval from the Securities and Exchange Board of India (Sebi) clearing them as ‘fit and proper’ to sponsor an MF. The process could take 2-3 months,” said Amitabh Chaturvedi, managing director of Essel Finance. To determine whether an entity is ‘fit and proper’, Sebi considers the integrity, reputation and character of the entity; absence of convictions and restraint orders; competence, including financial solvency, net worth; and the absence of categorisation as a wilful defaulter. The regulator could also take into account other considerations as it deems fit. Srei Infrastructure had been recently mentioned in a detailed order by Sebi ‘in the matter of Religare Enterprises’. The regulator issued the order under sections pertaining to the protection of investor interests. However, the SREI entity was not mentioned as a recipient to the order. The deal between Essel and Srei is estimated to be in the range of Rs 100 crore. Earlier, Rajiv Shastri quit his position as Essel MF's chief executive officer. Srei already runs an infrastructure debt fund, which invests in infrastructure-related projects. While such funds typically cater to institutional investors, the deal gives Srei an opportunity to build a retail asset base in the larger MF market. 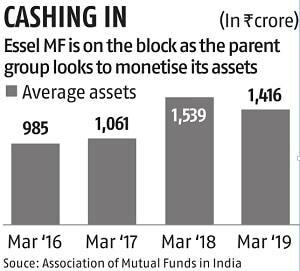 Analysts estimate the MF industry to grow its assets at 15-20 per cent compounded annual rate for the next ten years. “In the near term, the asset management industry will encounter cycles, but the bigger picture of low penetration, high savings rate and the decisive move towards financial assets will ensure the realisation of a large structural growth opportunity,” HDFC Securities said in a note. The penetration of MFs in India stands at 11 per cent of the gross domestic product, which is significantly lower than developing economies such as Brazil (59 per cent) and South Africa (49 per cent). 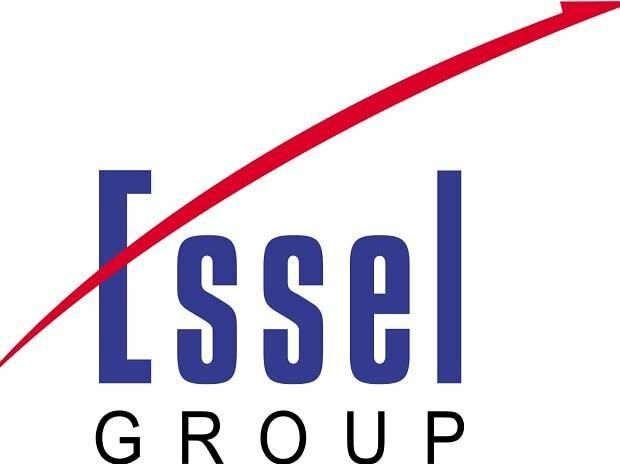 The decision to sell Essel MF is part of Essel group’s bid to reduce the debt in its books. Promoters of Essel group are also in talks with multiple companies, including Sony Pictures and Comcast, to sell up to 50 per cent of their holding in Zee Entertainment. According to people in the know, the promoters are also exploring tapping the private equity route. In January, Essel promoters reached a standstill agreement on the pledged shares with the lenders. According to a CLSA note, the Essel group promoters' loan against shares stood at Rs 13,500 crore.